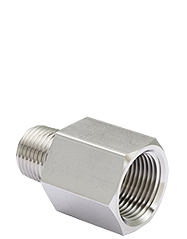 Our goal is for each of our customers to consider us as their most dependable supplier. 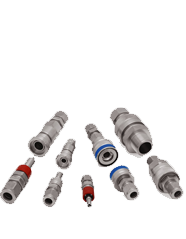 Southwest Process Controls offers high quality instrumentation valves for the Oil & Gas, Refining, Petrochemical, Power Generation, Pulp & Paper, Food Processing, Pharmaceutical, and Semiconductor industries. 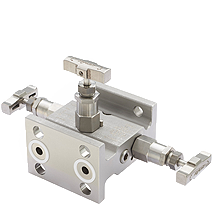 Some of the valve products that we offer include: Ball Valves, Needle Valves, Check & Relief Valves, Manifolds & Gauge Valves, Double Block & Bleed Valves.